If you’re avoiding legumes, or just looking for a change of pace from garbanzo-bean hummus, this addicting cashew hummus recipe is the treat you’re looking for. 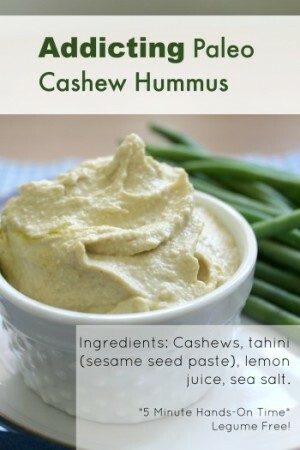 We love cashew hummus as a dip for sliced carrots, cucumbers, or whole green beans. It also be used as a condiment with cooked meat, or even spooned over chicken as it bakes for a special treat. I love using fresh-pressed olive oil in this, as a way to include this delicious and healthy oil in our diets, while protecting its delicate structure by keeping it raw. Click here to see the fresh pressed olive oil that I use. This recipe holds up well in the freezer, so feel free to freeze any extras. Is cashew or regular hummus keto friendly? Hummus made with chick peas (also called garbonzo beans) comes in at a lower carb count than this cashew hummus. 1/4 cup of traditional hummus has about 7 g carbs, where this cashew hummus comes in at about 13 g carbs per 1/4 cup. Cashews are higher in carbs than many other nuts. This may fit in your macros, and may be especially helpful for those who avoid legumes. 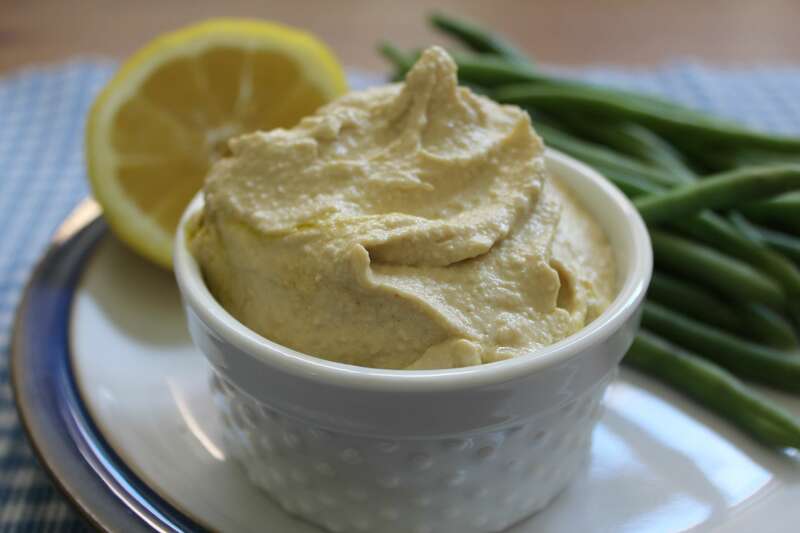 Absolutely addicting hummus can be made with cashews for those avoiding garbonzo beans. Cover cashews with filtered water and soak 4 hours, or overnight to soften. Place all ingredients except the water/oil in a food processor. Pulse, adding water or oil ¼ cup at a time until it reaches the thick, fluffy consistency of hummus. Use more or less water as necessary. Nutrition facts use water instead of olive oil. 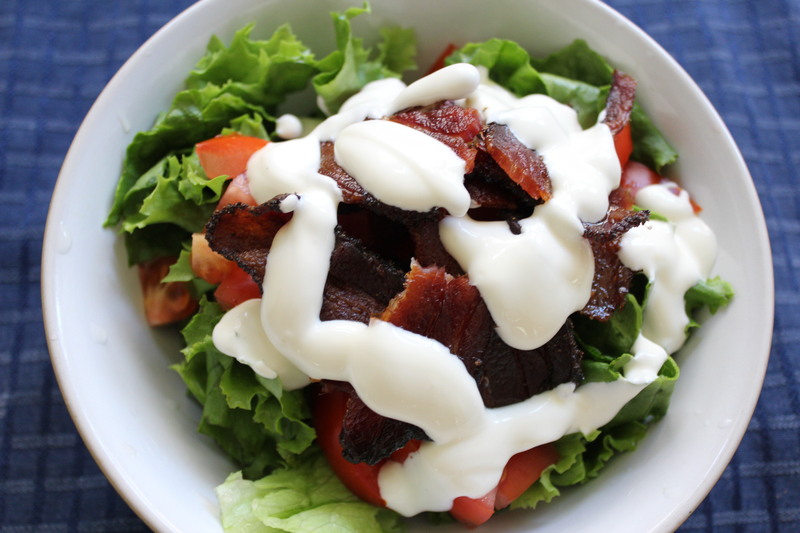 Keto: This comes in at 13 net carbs per 1/4 cup, so it will be up to you how it fits into your macros. 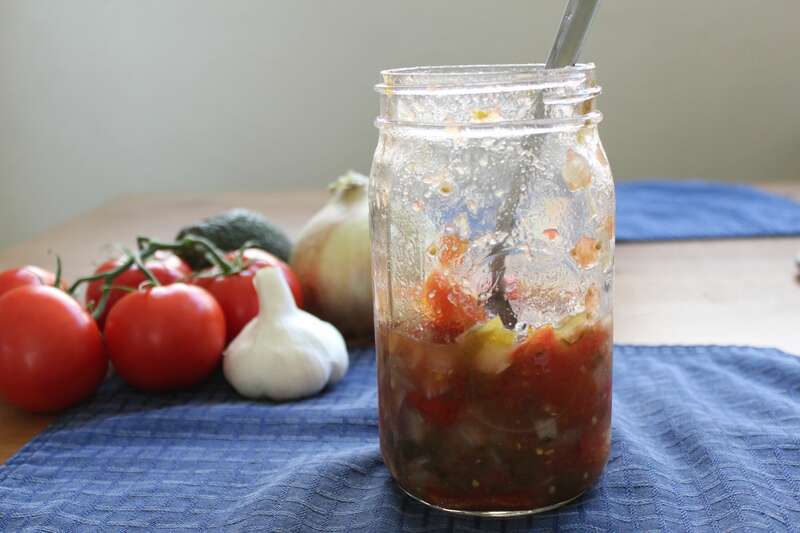 Hi Cara, is this recipe GAPS friendly? Seems like it would be, but its not listed as such. I am a newbie to GAPS and want to make sure. Hi Nicole, it is GAPS Friendly :) It’s good you asked!